After his father's death, sixteen-year-old Jason wants to make the holidays extra special for his mom. With the help of a mysterious stranger, who offers him a glimpse of his family's past, Jason creates a Christmas his mom will never forget. Filled with the wonder and excitement of the season, this book is sure to put you in the Christmas spirit! 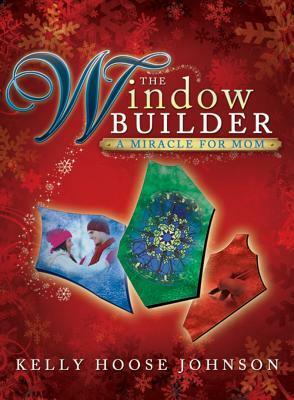 The Window Builder was a good book that put me in the holiday mood. With the task of getting their mother something special after she lost her husband at a young age, this book had so many heartwarming messages. I just think that this book was told in a very unrealistic way.